Stow your elegant essentials in the must-have magnificence of this See by Chloe™ bag. Braided O-ring at front with key chain. 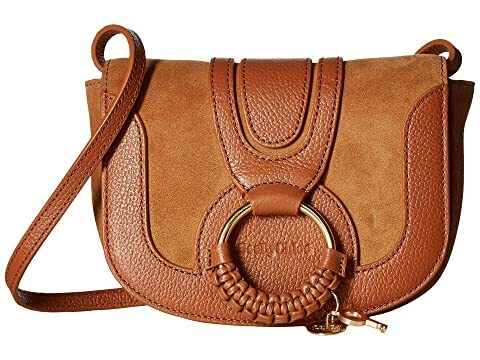 We can't currently find any similar items for the Hana Small Leather Crossbody Bag by See by Chloe. Sorry!